In many Native American communities, winter is the season for storytelling. 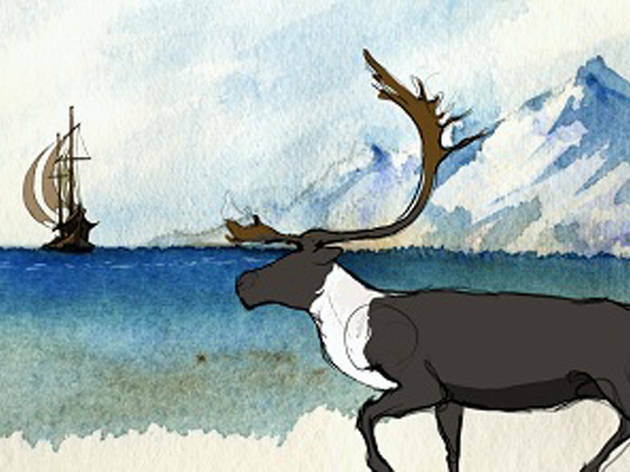 In recognition of that tradition, the Smithsonian's film fest showcases storytelling through film, screening animated shorts from Canada's Arctic and Subarctic regions. 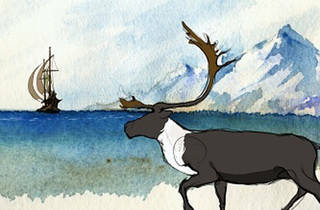 This year's picks include The Bear Facts, a re-imagining of the first interactions between the Inuit and the Europeans; How People Got Fire, a blend of Yukon storytelling and rotoscope animation; and The Owl and the Raven, which explains the legend of how ravens got their dark color. Ages 7 and up.